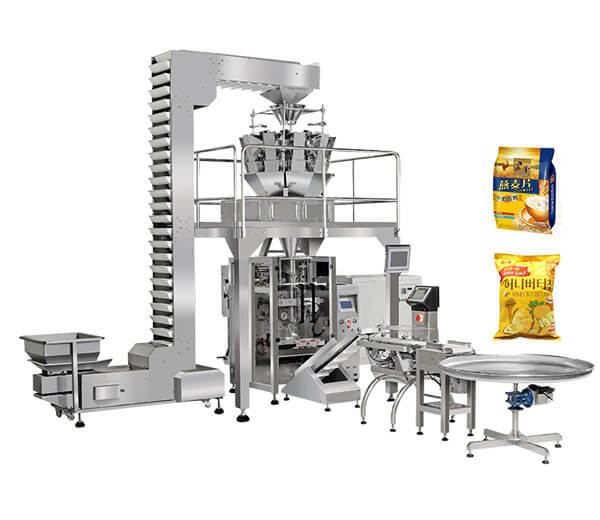 The large vertical automatic packing machine adopt PLC control system,can finished the packing process with labor saving and high speed,application for various of granule, strip, slice,etc. 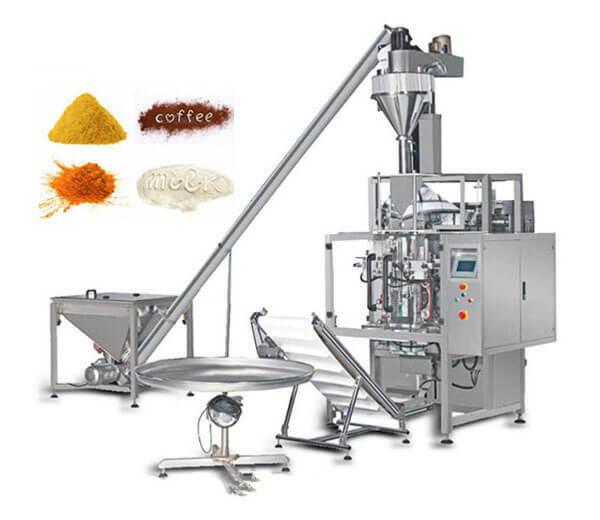 This powder packing machine can complete the whole packing process from filling to counting, widely used for kinds of material like flour, milk powder, coffee, seasoning powder,etc. 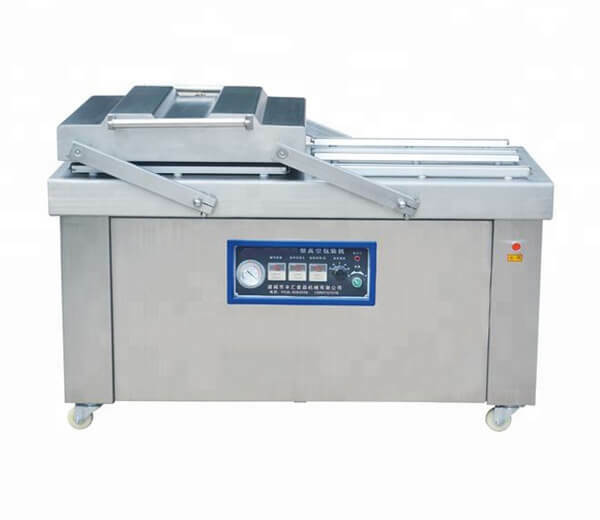 suitable for various plastic bags or aluminum foil bags to pack food, medicinal materials, chemical products, etc. 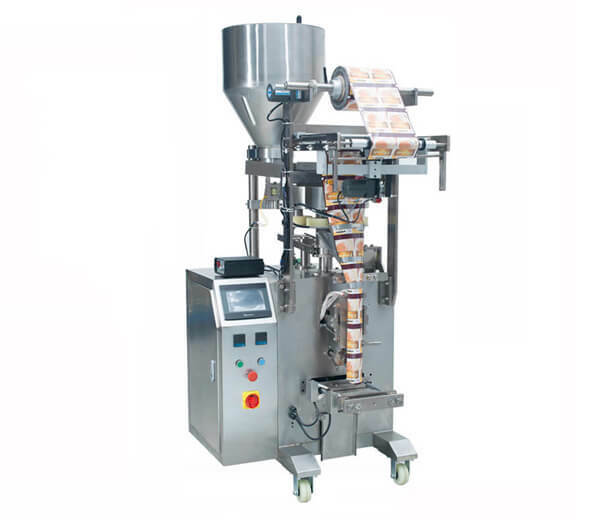 It can automatically complete all the work such as the measurement, filling, sealing, printing batch and counting process. 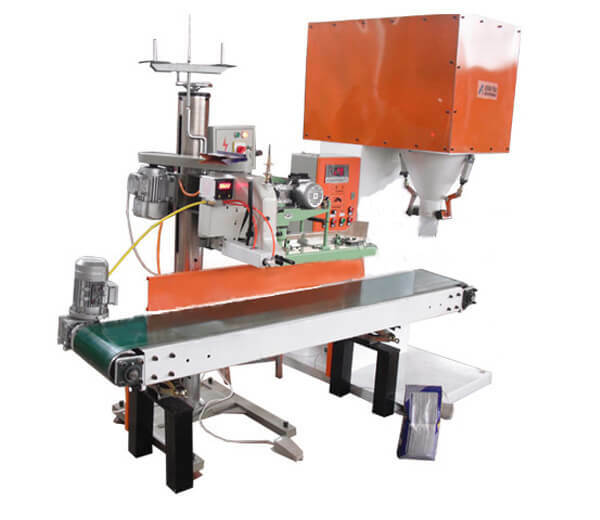 The rice quantitative packing machine is designed to automatically weigh and package various solid granules or powdery materials like rice, millet, corn, wheat, soybean, sugar, etc. 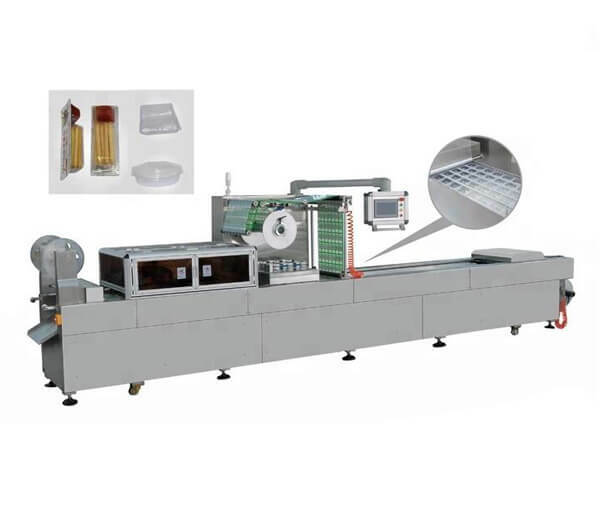 Fully automatic vacuum packaging machine can be used to vacuum, fill and pack for all kinds of food, meat products, seafood products, bean products,etc. 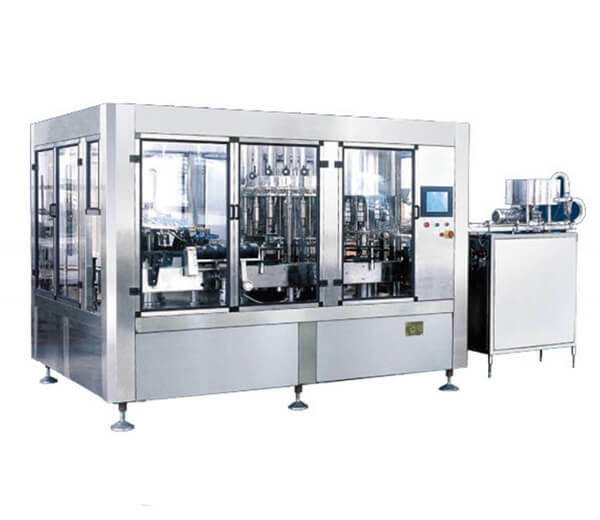 This set of fruit juice & bottle water washing-filling-capping machine has high automation of bottle washing, beverage filling, and capping. 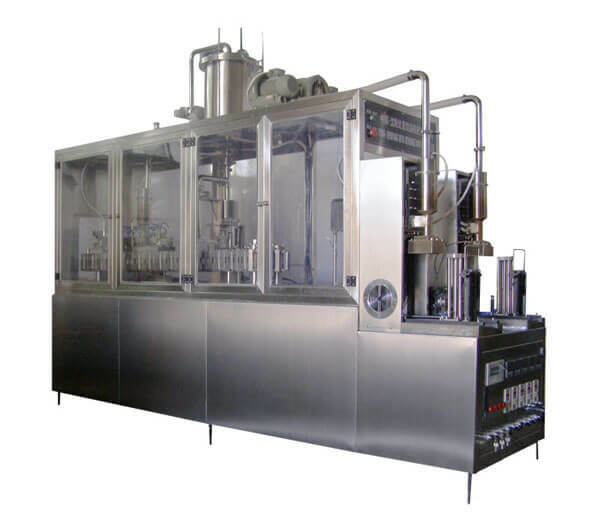 Wide applied to mineral/pure water, fruit juice, etc. 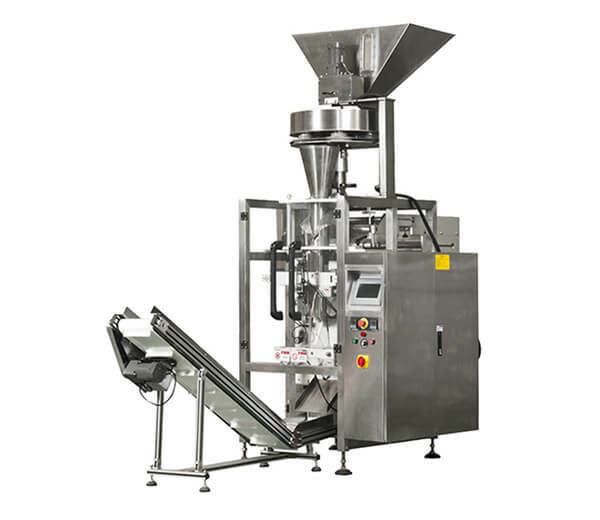 processing industry. 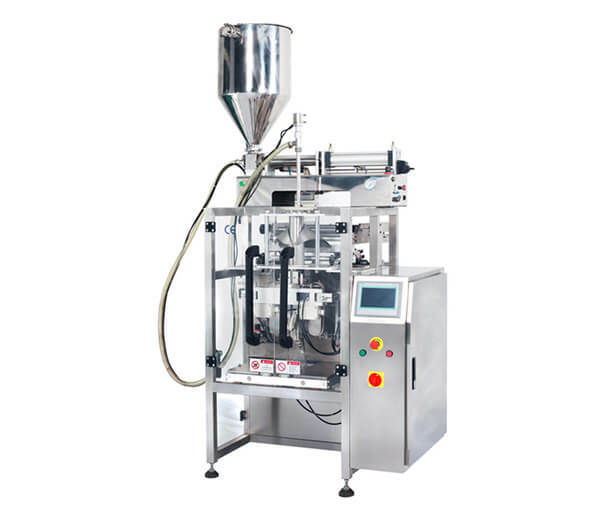 This kind of beverage filling and packing machine is specially designed for molding, filling and sealing the brick shaped paper box.